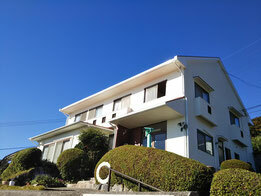 We are a resort-inn located in Kakui-Island,Okayama pref. Hinase Bridge was completed in 2015 and you can come here by car. 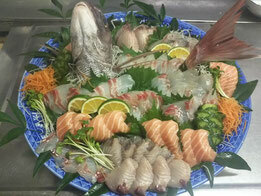 We have rich seafood of Hinase's speciality in all seasons such as oysters,blue clubs and so on. We will give you the very best service with fresh fish and seafood, organic vegetables by home-grown. 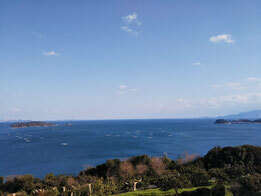 You have a chance to enjoy marvelous sea view of Setonaikai and sunshine, stars like a planetarium from every room.